Namaste yogis, welcome to my channel! 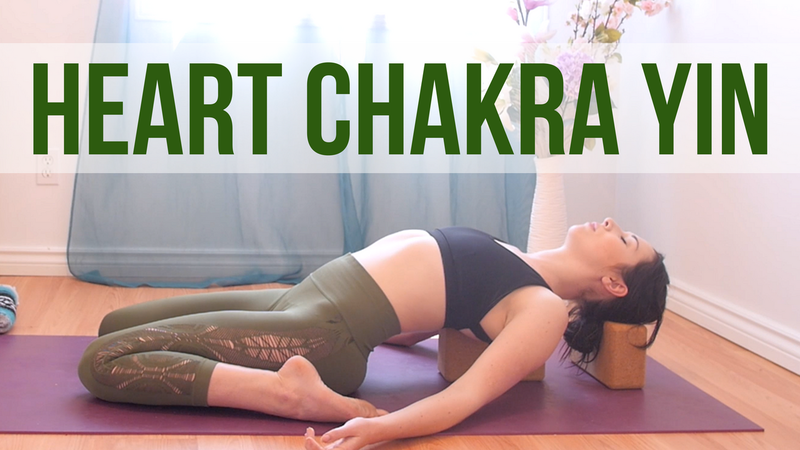 I'm finally adding on to my Yin Yoga chakra series with this new heart chakra class. The heart chakra relates to our ability to love ourselves as well as others. It is about compassion, forgiveness and caring. The heart chakra is associated with the color green and for this yin yoga class you'll need 2 blocks and possibly a blanket. The poses in this practice all have to do with opening the area of the heart by stretching into the chest, upper back and shoulders. This is suitable for all experience levels!